High Energy Classroom Team Building: Want to build trust and respect among your co-workers and managers? 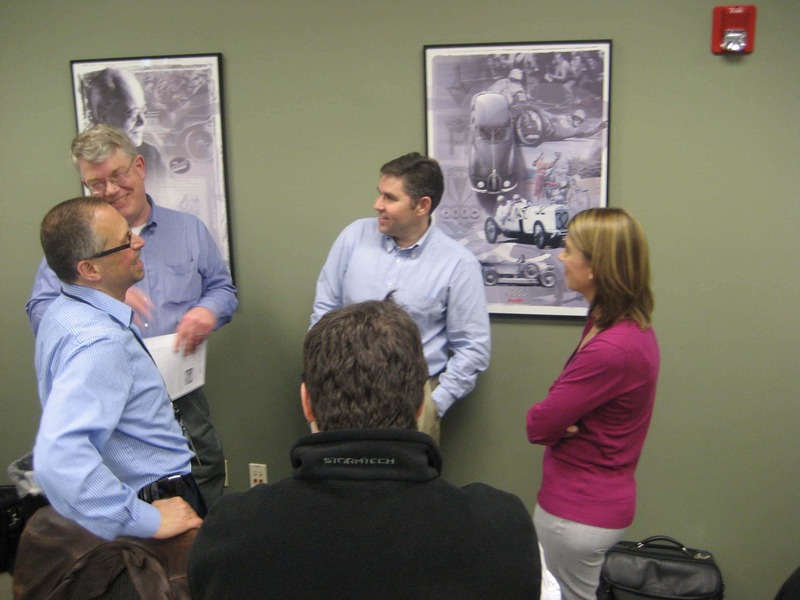 The Creating a Team Culture workshop can help your group identify characteristics that lead to better teamwork. 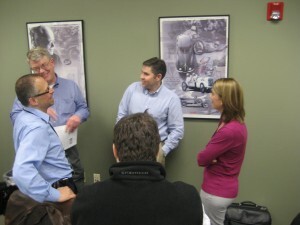 The workshop helps your group build more of a team atmosphere and learn how and why people act “that way”. Ultimately, it shows team members how to deal more effectively with each other. Fun classroom team building is a fantastic way to generate a “behavior change” and build teamwork in a group of coworkers. People learn faster when they are having fun! Thank you for a great event! The team loved it! Have fun while building camaraderie and rapport. Open up lines of communication. Identify easy ways to disagree agreeably and resolve conflicts. Build confidence in team members. 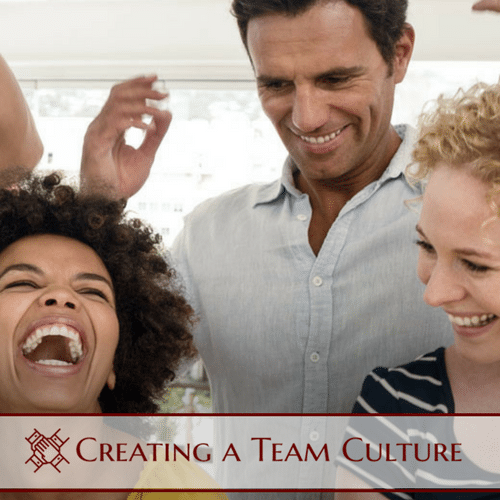 The Creating a Team Culture teambuilding seminar is composed of one-hour modules. It can be customized to fit any time-frame and can easily be tailored to the specific needs of your group. Individual classroom team building modules are perfect for breakout sessions as well. If you want to teach or reinforce personality temperament training, an alternative version of this program called Personality Traits that Influence Behavior is also available. One of our instructors can help you quickly and easily customize a program for your group. Introduction: How is a Culture Created? 7 Ways to Build Trust & Respect. 7 Ways to Resolve Conflicts. 7 Ways to Gain Cooperation. 7 Ways to Build Leaders who Inspire Teamwork. Improve Your Memory 10-Fold in Minutes. 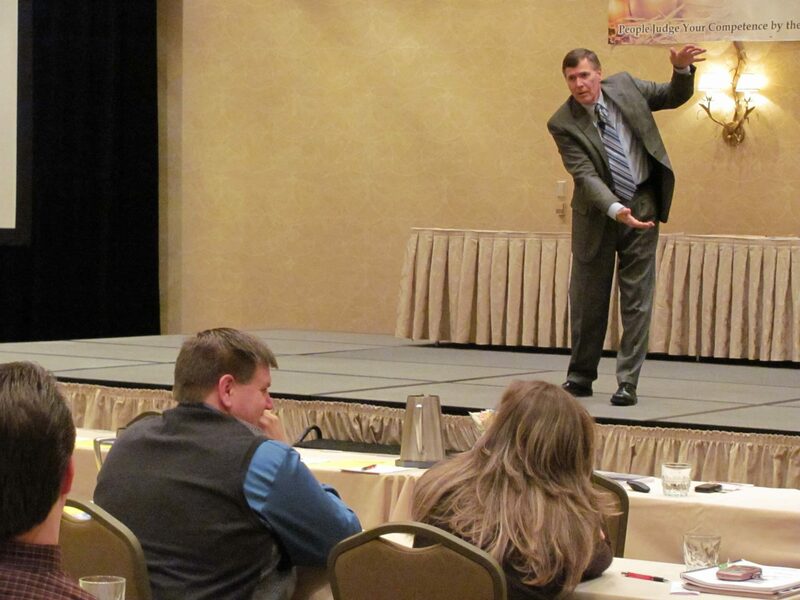 10 Ways to Eliminate Presentation Fear. 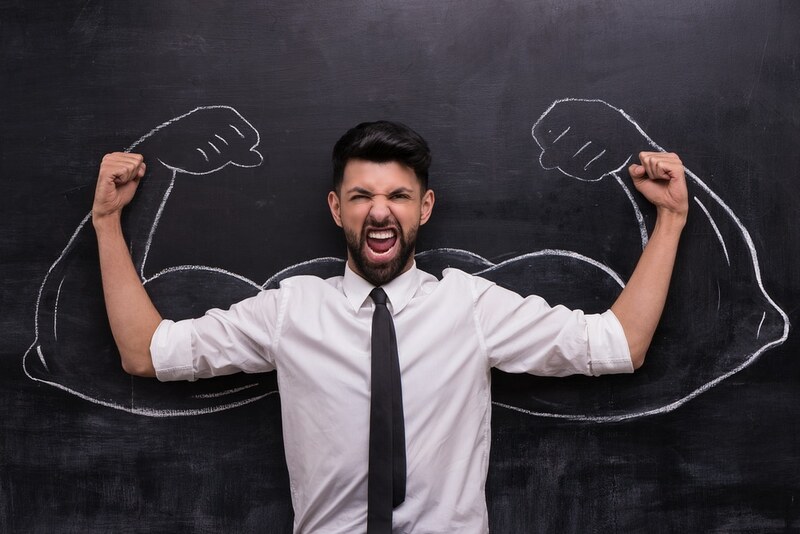 Adding Energy and Enthusiasm to Projects. Thinking and Speaking Under Pressure. Adding Fun to Tough Jobs.